Would you like to work for a world leading company that offers a wealth of opportunities to launch a fulfilling career? If yes, then Zimmer Biomet is the right place for you! 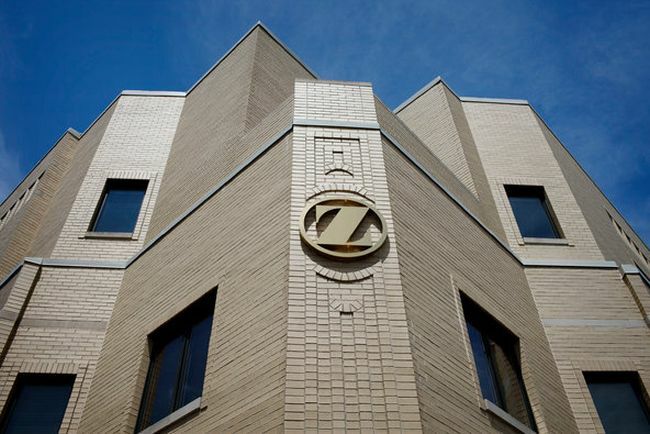 Zimmer Biomet is now providing its wonderful internships for current students and recent graduates. As a participant in a Zimmer Biomet student co-op or internship program, you will work on innovative and collaborative projects to gain the hands-on experience you need to prepare for your future career. For your further help, we have compiled a list of ‘Zimmer Biomet Internships 2019’. These opportunities are available in clinical affairs, engineering, finance/accounting, information technology, marketing, quality, regulatory affairs, research, and supply chain. Discover our full list and be benefited. Best of Luck!! Zimmer Biomet is looking for talented interns to join its Pricing team during fall semester 2019. To be considered for this internship, candidates should be in pursuit of a bachelor’s degree in business, accounting, finance or related field. During this internship, you will work on client projects, develop new skills and experience a vibrant culture. Zimmer Biomet is proud to present its Summer 2019 Regulatory Affairs Intern program. To be a part of this internship, applicants must be actively enrolled the student and pursuing a degree in life sciences, technical/engineering or related field, or non-US equivalent. Other degrees may be considered. This is an educational position, providing an overview and training in regulatory affairs. Zimmer Biomet is currently inviting applications for the vacant position of Summer 2019 Global Marketing Intern. To qualify for this opportunity, candidates should be in pursuit of a bachelor’s degree with at least a junior level standing. This intern will support the global marketing teams with day to day functions, as well as special projects and research. 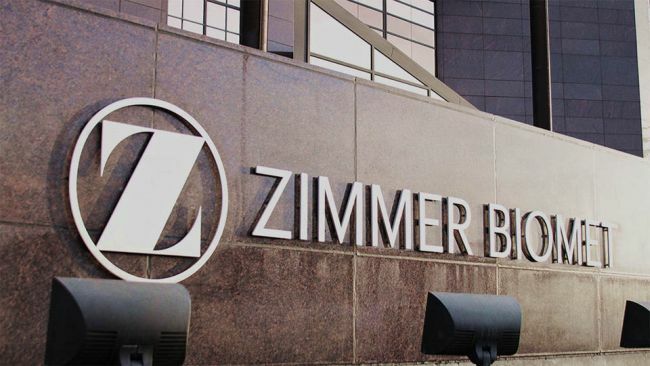 Zimmer Biomet is now accepting resumes for its Summer 2019 Finance Intern program. To successfully fill this position, applicants must be at least a junior in an accredited accounting or finance bachelor degree program. Finance interns will have the opportunity to work with world-class experts, build skills and gain invaluable experience. Zimmer Biomet is actively recruiting bright, passionate and hardworking individuals to join its Sales Administrative intern program during Summer 2019. To be eligible for this role, candidates should be currently attending college with a junior status majoring in accounting, finance, business or other related fields. In this position, you will learn new business skills and deepen your knowledge. Zimmer Biomet is now hiring creative and enthusiastic interns for the vacant position of Zimmer Biomet Leadership Program Intern. To apply for this role, applicants must MBA degree with a focus on healthcare or life sciences, marketing, general management, or supply chain. Bachelor’s Degree required in engineering (or related), marketing, operations, supply chain, or business administration may be considered. Zimmer Biomet is now offering its Manufacturing Engineering Co-Op/Intern program for Fall 2019. To participate in this opportunity, candidates should be actively enrolled in an academic program for the entire duration of the assignment. This internship position will work on special projects within the Zimmer Biomet TMT manufacturing team. 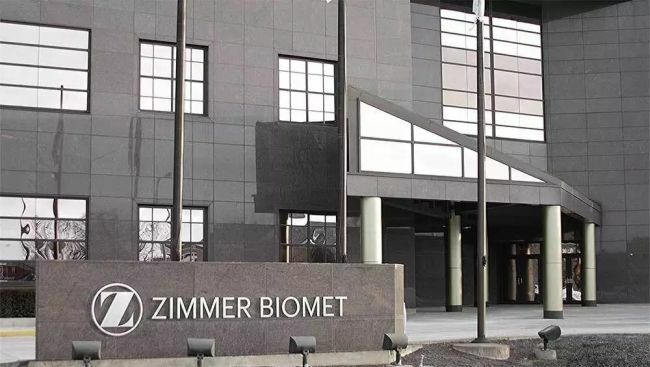 Zimmer Biomet welcomes students to join the vacant position of Research Intern Computational Biomechanics for summer 2019. This internship is open for those students who are in pursuit of a master’s degree (or above) in mechanical engineering or biomedical engineering, or an equivalent. This position is responsible for using computational analysis including finite element analysis and musculoskeletal modeling to assist research and development engineers in all phases of product design and development. Zimmer Biomet has an excellent Summer 2019 Field Inventory Intern program for ambitious and goal-oriented students. The applicants who are currently attending college with a Junior status majoring in business, supply chain, logistics, finance, or a related field are eligible for this role. Field inventory intern will be responsible for successful inventory execution. Zimmer Biomet is seeking career minded and talented Quality Engineering Co-Op/Intern for Summer 2019. This exciting role is perfect for those applicants who are actively enrolled in an academic program for the entire duration of the assignment. Through this internship, you will gain valuable industry knowledge through shadowing, networking opportunities, and hands-on training.